Preschoolers can explore the many toys that make playtime fun in My First: Playtime, an informational book featuring images of toy boats, dolls, playground fun, dress-up fun, and more. The bold, beautiful images are labeled clearly, promoting early learning and language skills, and the pages are filled with the distinctive, iconic design of DK's My First series. 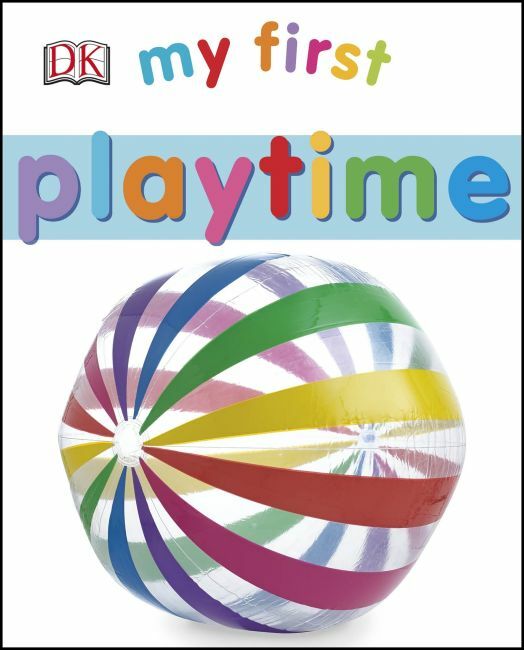 Whether read alone or with an adult, My First: Playtime encourages independent learning as preschoolers become familiar with timeless playtime favorites. Big Boys Use the Potty!